Look at this gorgeous hobbit village we stayed at on our trip to New Mexico! 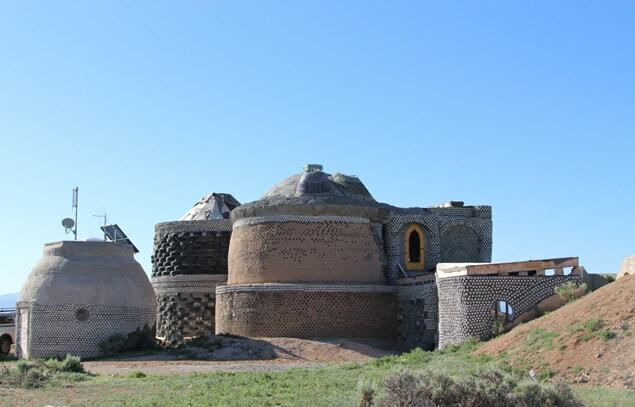 Actually, they are Earthships! 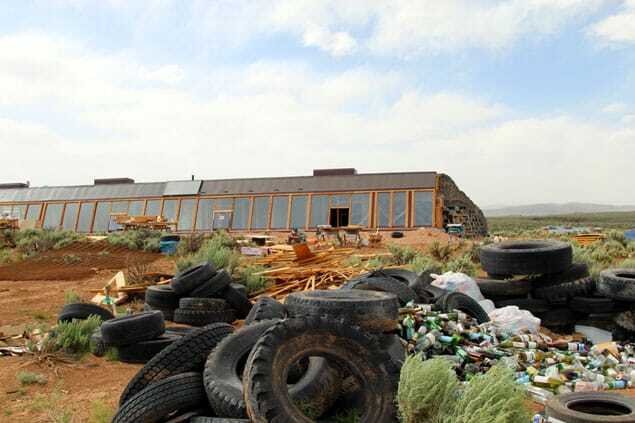 An earthship is an unique type of house which produces food and energy, cleans water, moderates temperature, and turns trash into treasure! Sounds amazing? 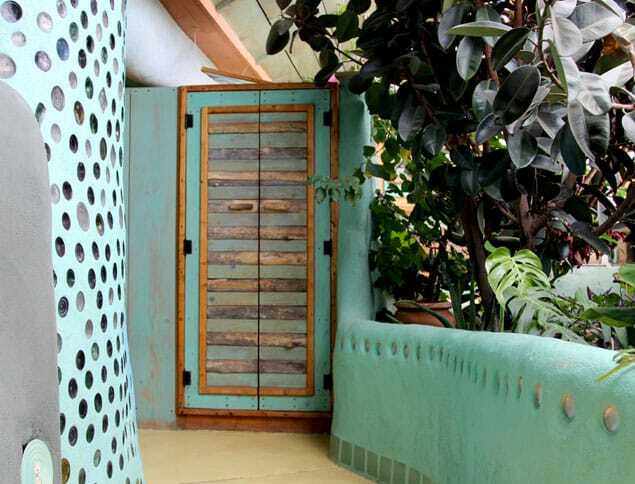 Let’s take a tour and see how we can apply some of the inspiring ideas to our own homes! The secret here is creativity. When we look at something with fresh eyes and open mind, we see not an end, but potential! 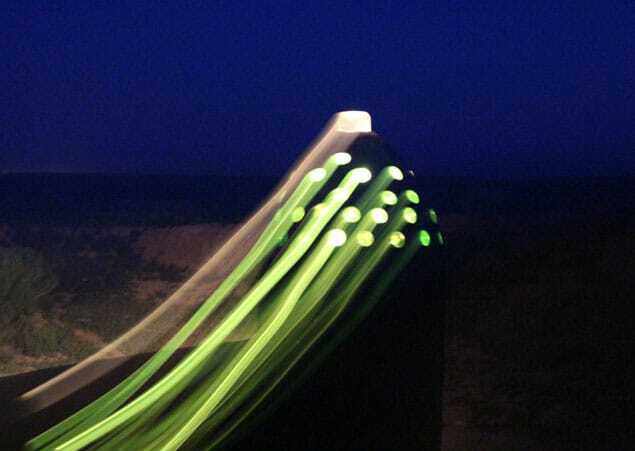 When we embrace the tremendous energy that the sun and wind provides, we see creative solutions to utilize them. 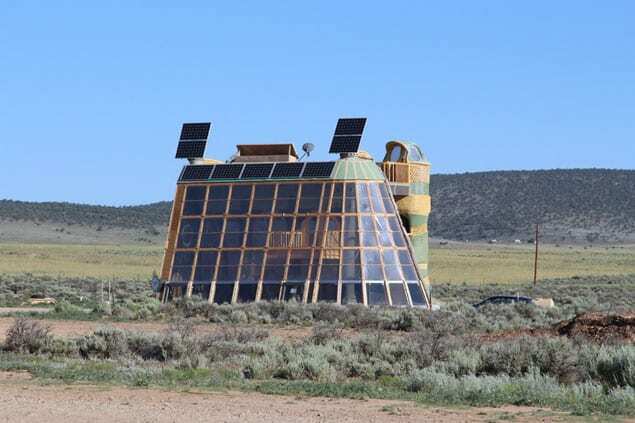 In an Earthship, besides solar panels and wind turbines, there are many smarts designs such as solar hot water, thermal mass, orientation of the building and careful placement of windows so it stays at a comfortable temperature with little needs for heating and cooling. It’s true that not everyone can remodel a house overnight, but small things such as a simple solar box cooker (we have one and it’s awesome!) 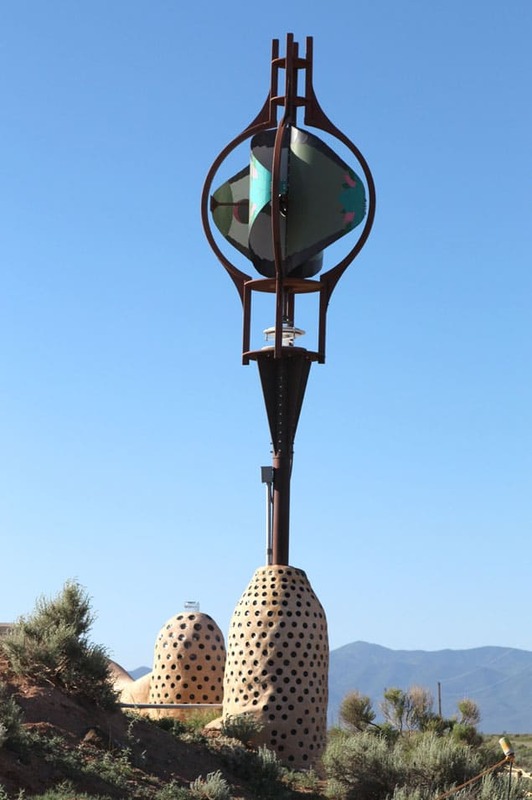 or even a wind chime makes one appreciates the sun and wind in a deeper way! Here we are in the middle of a harsh New Mexico desert, yet inside by the sunny south window, there’s an oasis of flowering and fruiting plants thriving. 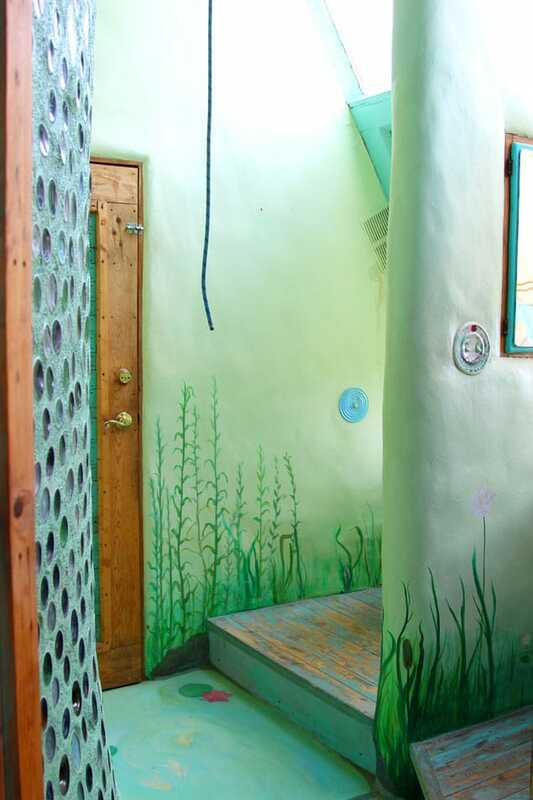 The water in an Earthships comes from harvested and filtered rainwater. Shower water is filtered to feed the plants, and sink water is filtered to flush the toilet. 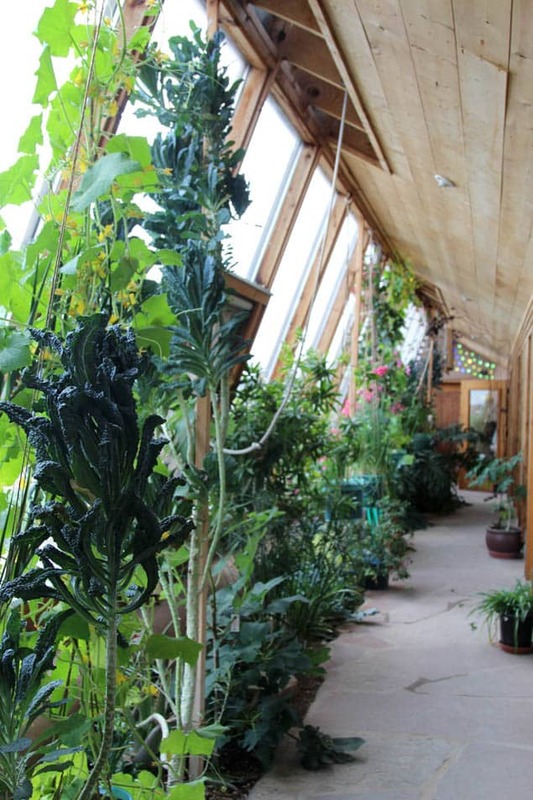 From fig trees and bananas, to tomatoes and kale, the Earthship is a mini food forest. 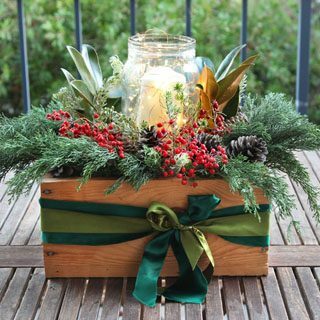 All those indoor planters and hanging buckets are not only beautiful, but also bountiful year round. 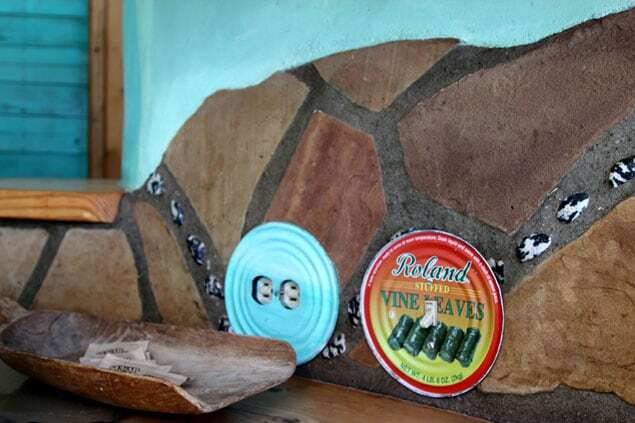 Some recent Earthships even have aquaponic systems where one can have fish and plants co-exist harmoniously: the fish waste (ok, poo) provides nutrients for the plants, and the plants cleans water for the fish! That’s definitely a must have in our near future! If you are curious, check out this amazing site- Backyard Aquaponics! Just because it’s green does not mean it can’t be gorgeous! 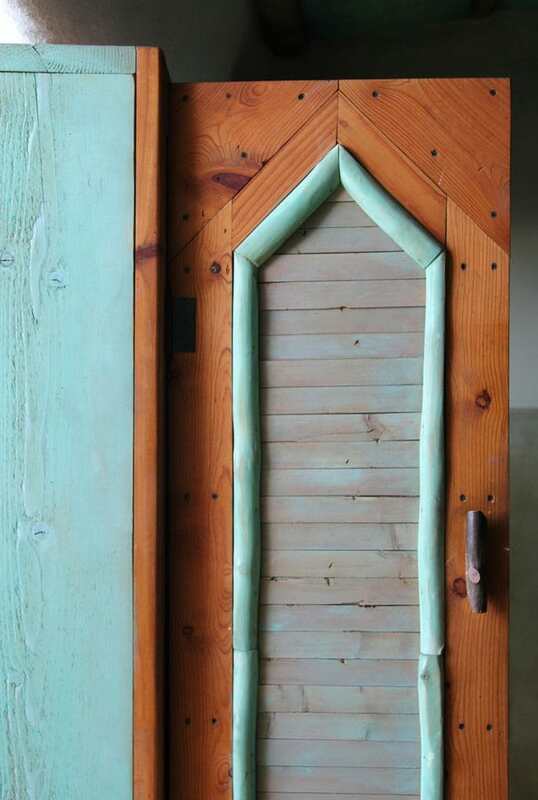 Earthships bring joy to people through all the beautiful handmade details. 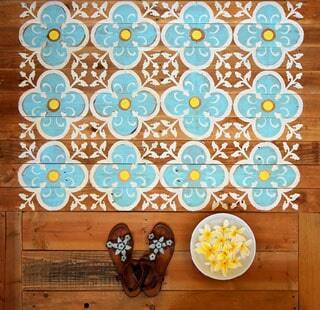 One can sense the creativity and love that goes into the walls, floors, and furniture pieces. In our modern world, the time we spend making something for our homes most likely won’t match the money we make in our day jobs, yet the love that radiate from something we make is so valuable that could not be measured by numbers. 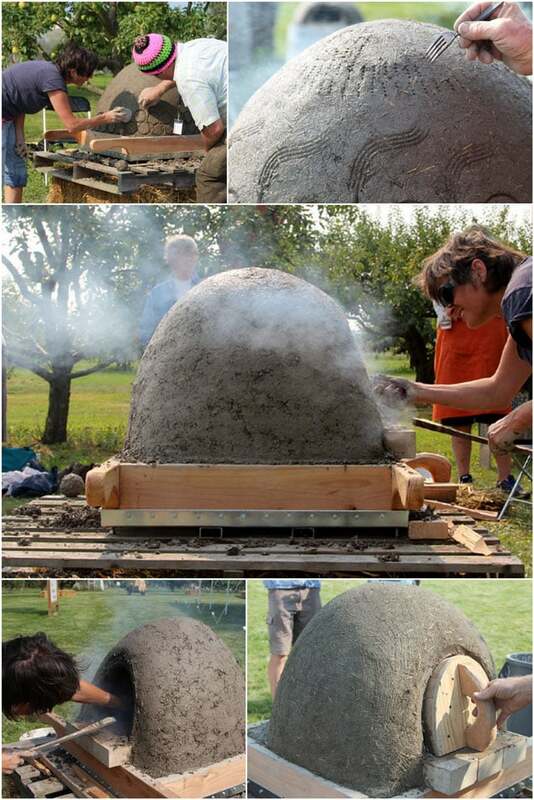 If you love Earthships, you will love this wood fired earth oven that’s easy to build and fun to use! Check out the full tutorial here. 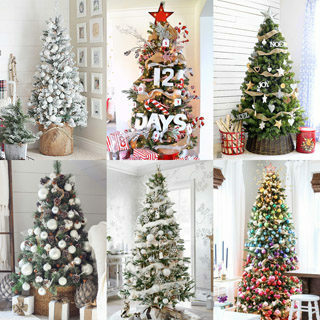 What beautiful and unique designs of each! Thanks for the links at the end of the post – since my husband and I are new to the USA (we moved to California, from Canada) we’re always exploring. We drove down and ended up going through New Mexico, but didn’t see these of course. It’d be nice to drive back there and explore more. oh nancy, you will LOVE cali! and new mexico! happy exploring! That’s so neat! 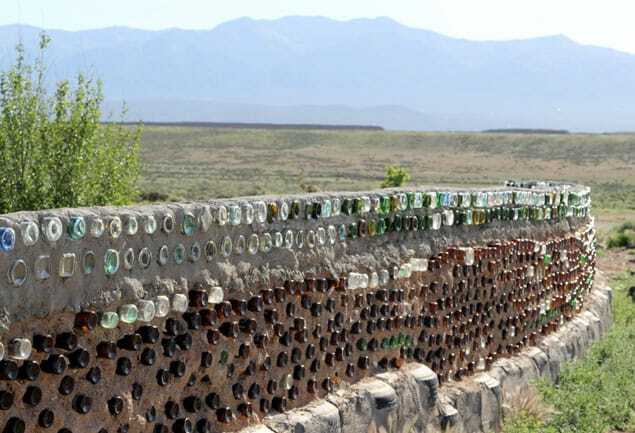 I like the use of the glass bottles. Wow! These photos are so fascinating and beautiful! 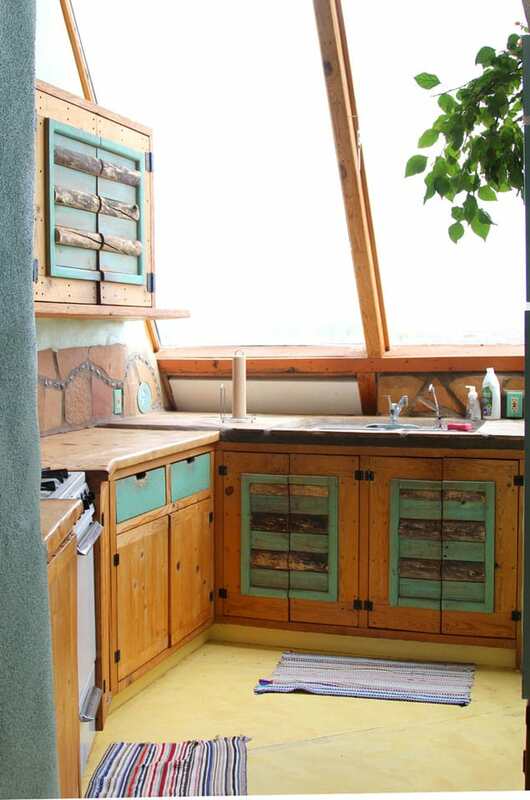 I never heard of an “earthship” until reading this post and I love the artistry and architecture that goes into these homes. How unique! Would love to stay somewhere like that! Addendum: your pictures are fantastic! 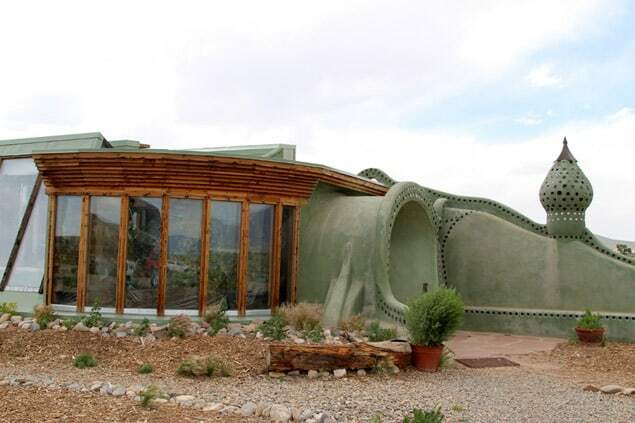 I’ve never heard of an Earthship before, but these look so cool! I would love to stay in one someday. Wow – I would love to try to stay at a place like this. I’ve always loved the look of glass implemented into the building structure too. Thank you for sharing these beautiful photos. thank you tanya! it is a special place to experience! I haven’t even heard of these before! How fun! Wow! I’ve never heard of or seen anything like this before. How fun! I have never even heard of one of those before! That is so cool. I love this. I’d totally live in something like this if I could. And, like you said, they’re pretty, too! These are all over New Mexico! They’re so cool, and the whole concept is beautiful. you are so right – the concept is beautiful, and courageous! This is the most unique home I have seen. I didn’t even know there was such a thing! LOVE! So spacey and AWESOME!!! Love the plants inside. These are so cool! Some of them remind me of “dome homes”. I’ve never heard of Earth ships before. That’s pretty cool. What a beautiful building, so interesting! These are so neat! I have never heard of them before, but I would love to see one in person! What can I say? I’m gobsmacked, spell bound and just so happy to have read this post today. 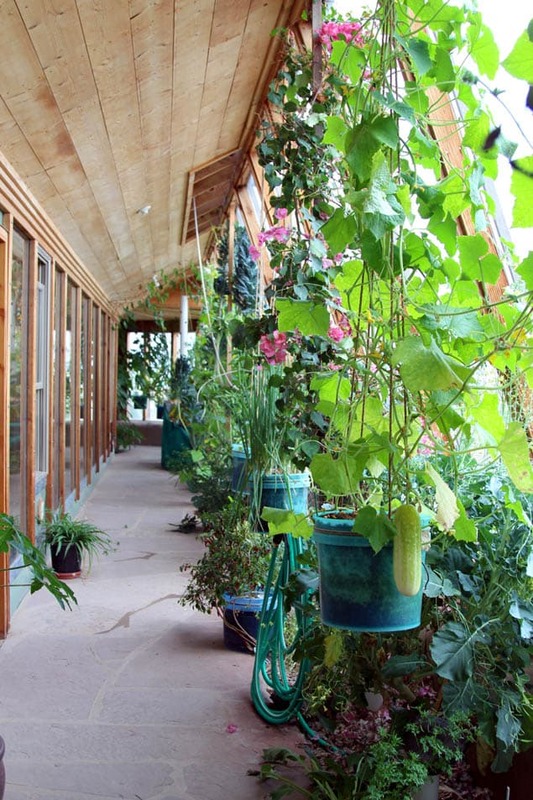 This is the first time I’ve heard of Earthships- such a neat idea. Thank you for sharing your experience here Ananda:) I would love to visit one of these some day, or better still create one in the Arabian desert! How cool! I had no idea that anything like this existed! Especially in the US! This whole place is fab and surprisingly beautiful! Love that it uses and utilises all natural/recycled products! Wow! These are awesome! 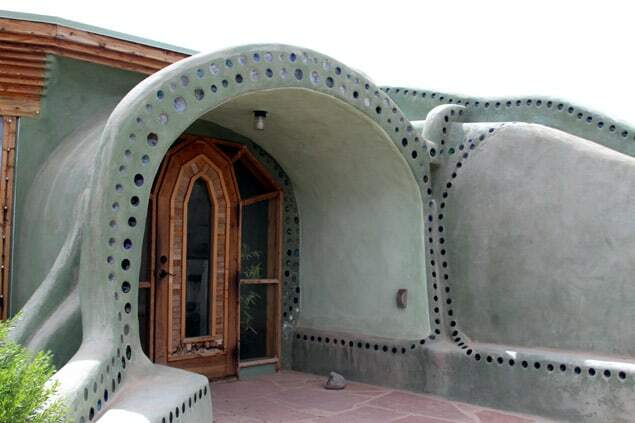 I’ve never heard about Earthships before. This is soo very cool! I had never heard about this until now! the pictures where great and I have to put this on my list of things to experience! WOW!! wow I have never heard of these before now, but they sound like a brilliant concept! what a unique kind of stay! These are SO so cool! A friend of mine has recently become obsessed with earth ships and she showed me a bunch of them. These are SO cool! I’ve never heard or seen them before, so this was such a great post. I love reading about the recycling of water, etc. What a great experience. And, i love that you shared it with us! 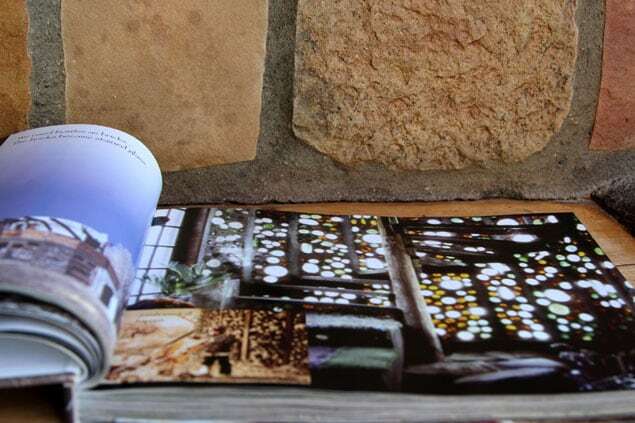 Gorgeous photos too! Great photos! Yeah, I have never heard of these before. I live in California, so this might just be one of those trips we make to say we saw it in person. Very cool. Thank you for sharing.. Seriously? This is crazy cool! 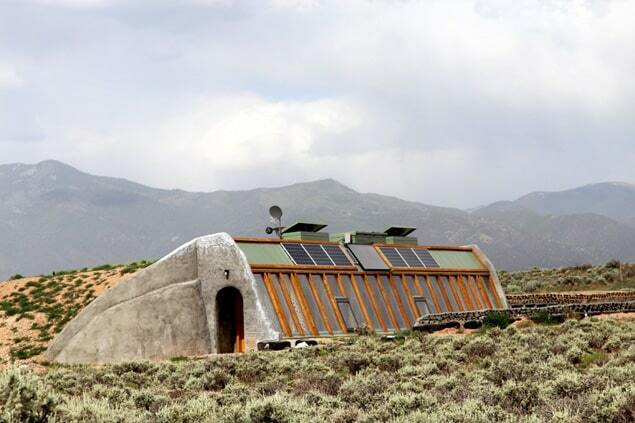 I’ve never heard of earthships before. I hope we are moving more in line with this way of life. By the way, did I see paper bag floors? Too cool! 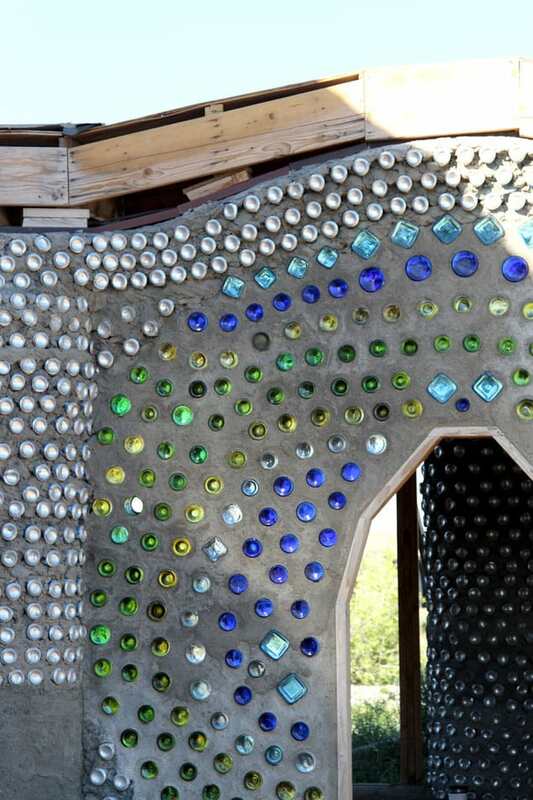 Wow, I would LOVE to visit an earthship! They looks so incredible and innovative! New Mexico is truly the Land of Enchantment. I would love to live in one of these homes. They are just my style. I have always been creative and would love to design a home. They are just fascinating! If I were alot younger there is no doubt I would take on this project. To spend my older years here! Thanks for sharing. The pleasure of reading this post…you have no idea! I knew nothing about eathships and love the well-chosen name, the concept and the challenge. It is encouraging to think that even in our urban dwellings (my case) we can still be more mindful about waste, recycling etc. 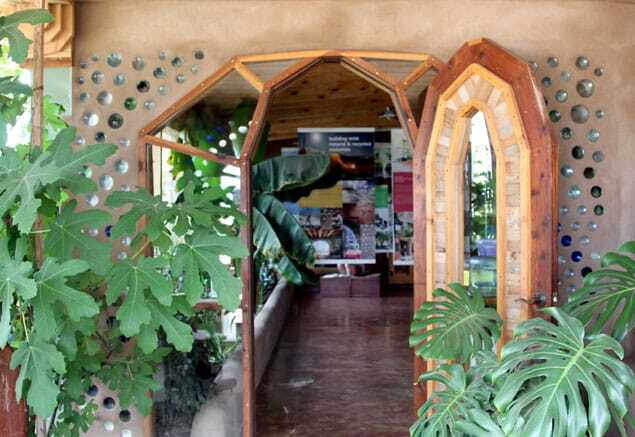 Just until the day we get our very own earthship, that is 😉 Thank your this inspiring and surprising discovery (not so fictional after all, that hobbit house, hun?). 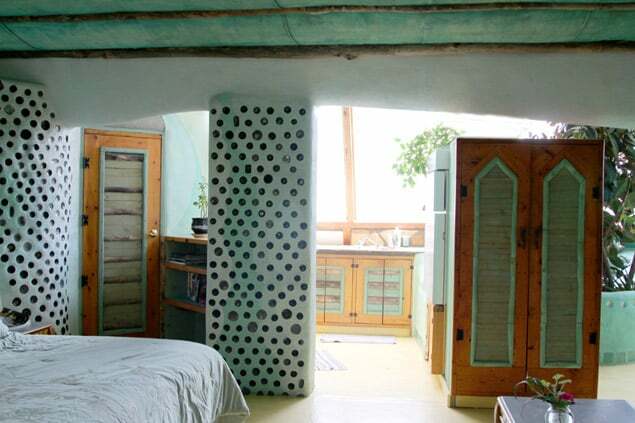 I have seen an article before on earthships. They are of such a unique architecture that it is hard to believe they are made from “trash.” I enjoyed your article very much. If I was President, we would all live in one of these. I love it. And I want one some day. It just makes better sense to build with what you have, than it does to go in debt for 20yr. totally! and we can live in greater harmony with the earth! 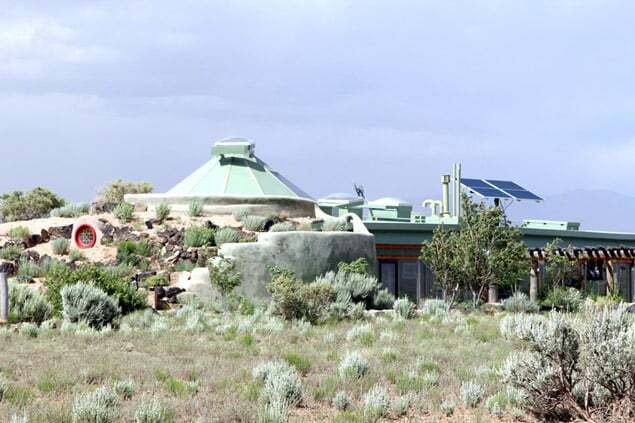 I just found your site today but I’ve lived in New Mexico near the earthships and they are beyond beautiful , completely self-contained and you can build them yourself .That’s what they were created for by the brilliant humanitarian architect , Michael Reynolds many years ago . He wanted a way for regular people to have safe and uplifting shelter for the least money and resources . 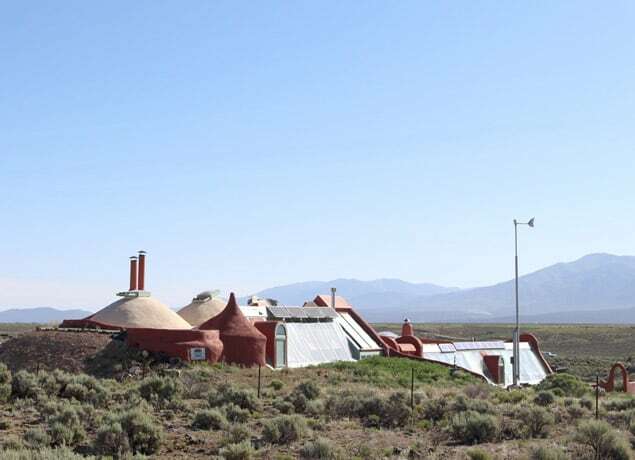 Google Michael Reynold’s earthships and you’ll be amazed . Love the photos, and the idea too! Such a beauty and most of it thanks to recycled bottles. Definitely would love to have such fence or something made with built-in glassware. Thank you for the inspiration!